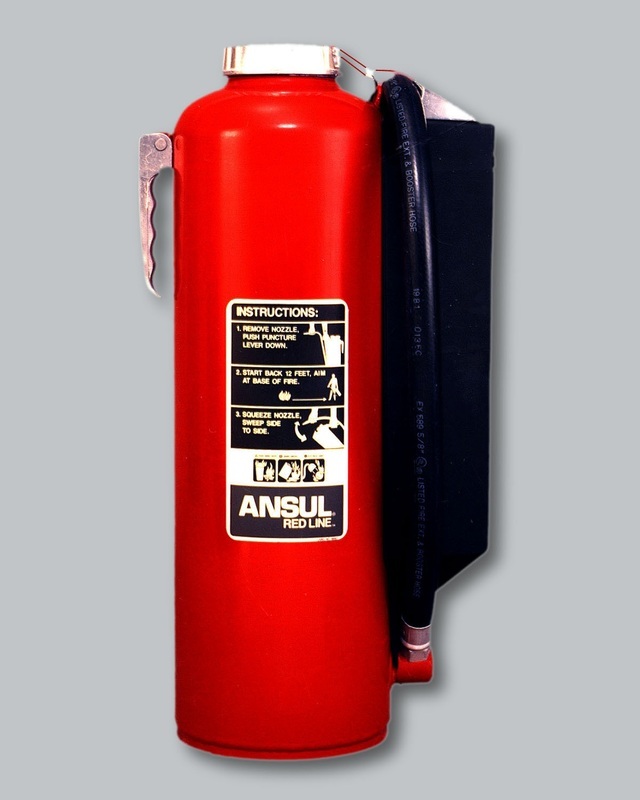 ANSUL RED LINE cartridge-operated fire extinguishers are the premium firefighting units preferred by safety directors worldwide in high fire-risk industries such as chemical, petro-chemical, oil and gas, mining, aviation, and power generation. 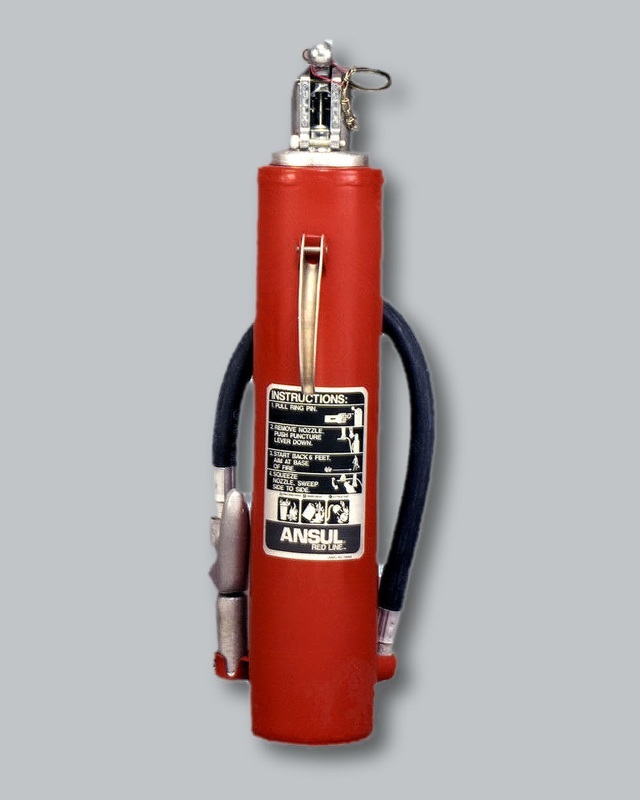 Cartridge-operated means increased reliability, on-the-spot recharge, ease of service, and superior fire fighting performance. Typical applications include fuel loading racks, heavy construction sites, dip tanks, oil pumping stations, mining equipment, paint lockers, trucks and buses, fuel storage rooms, production lines and others. Tough, carbon steel shells resist impact, vibration and corrosion; quality components stand up to years of service; and special polyester powder paints provide superior protection against cracking and chipping. 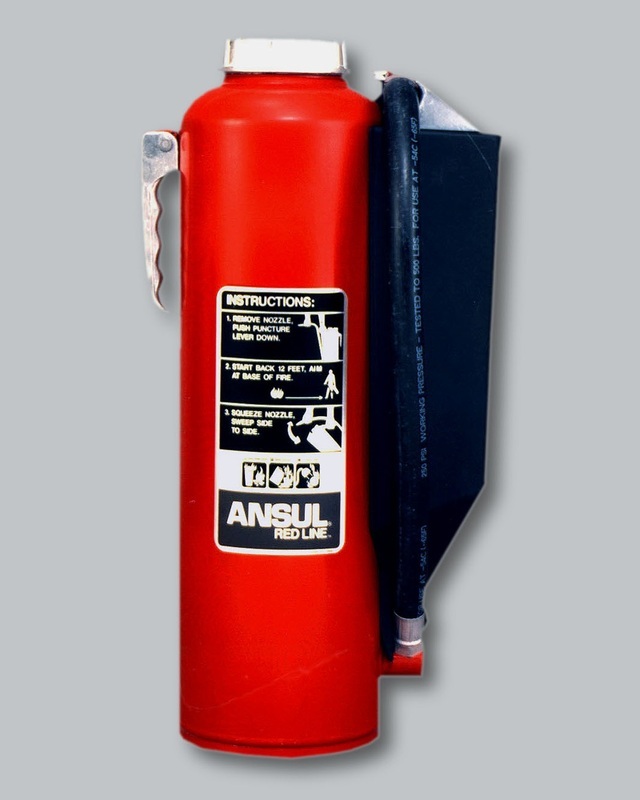 Field replacement metal cartridge guard option available for 20 and 30 pound extinguishers. 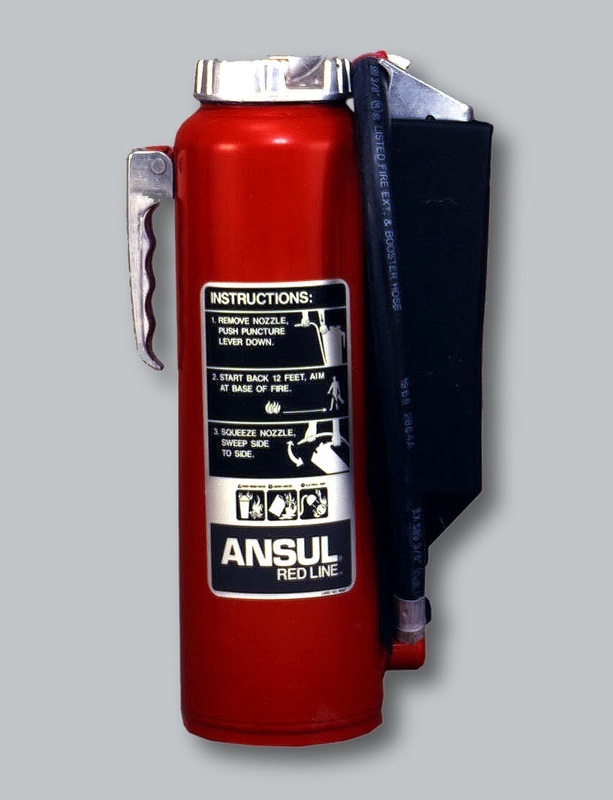 Potassium-based dry chemical which is the most effective Ansul dry chemical agent for Class B and C fires. Sodium chloride-based dry powder for use on most Class D fires involving combustible metals such as magnesium. Graphite-based dry powder blended for use on lithium fires. LITH-X agent is also effective on fires involving high melting point metals such as zirconium, titanium and sodium potassium.